Program a light show and control it with your feet later. 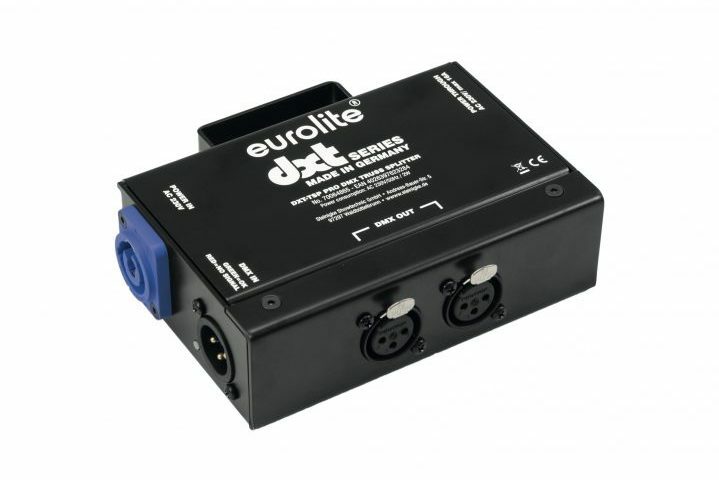 That’s the principle behind Eurolite‘s new Bigfoot controller. 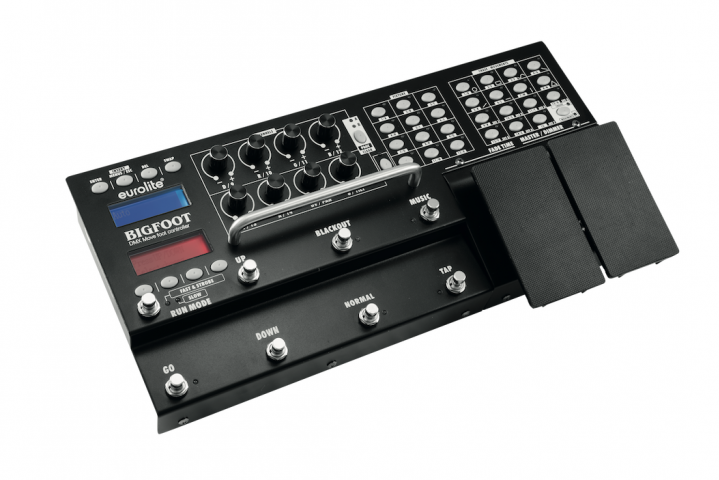 Bigfoot is a full-fledged lighting controller, with tonnes of features packed into a convenient to use foot bar. 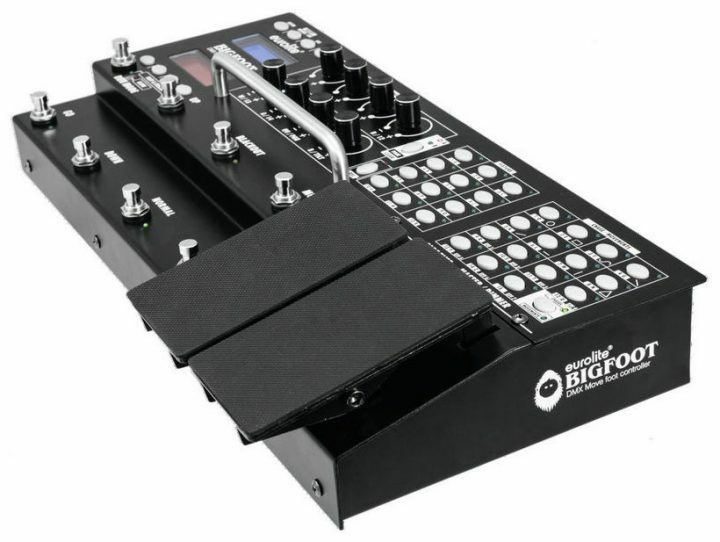 While most foot controllers are mainly designed for playing pre-installed effects, Bigfoot goes one step further: It enables you to program creative light shows and to control them with your feet. 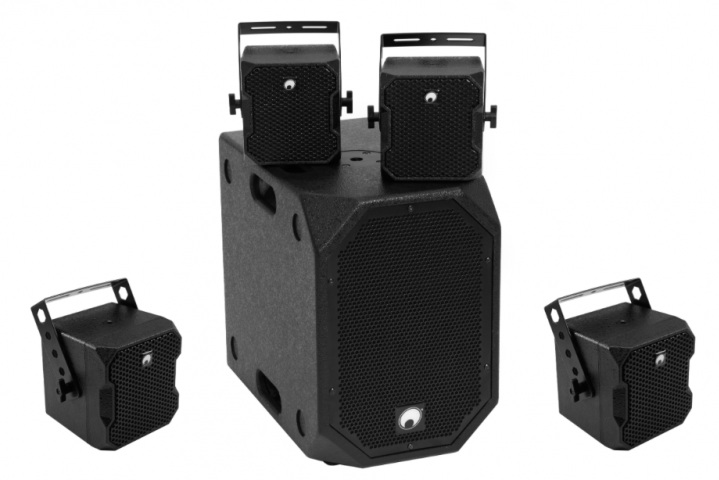 Up to 12 devices with 16 DMX channels each can be operated at the same time, from PAR spots to moving heads. Pre-programmed colour and movement effects make programming shows easier. Up to 15 chases with several steps can be saved and combined to create a show in live operation mode. The Bigfoot is divided into two sections. Above the handle is the programming section with potentiometers and buttons. Below the handle, which also serves as impact protection for the potentiometers, is the live section. 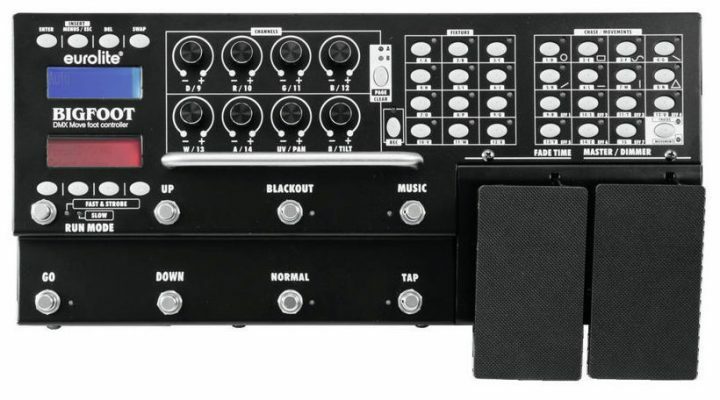 It consists of 6 robust foot switches and 2 big pedals. The switches are the same as those which are used for guitar effects. 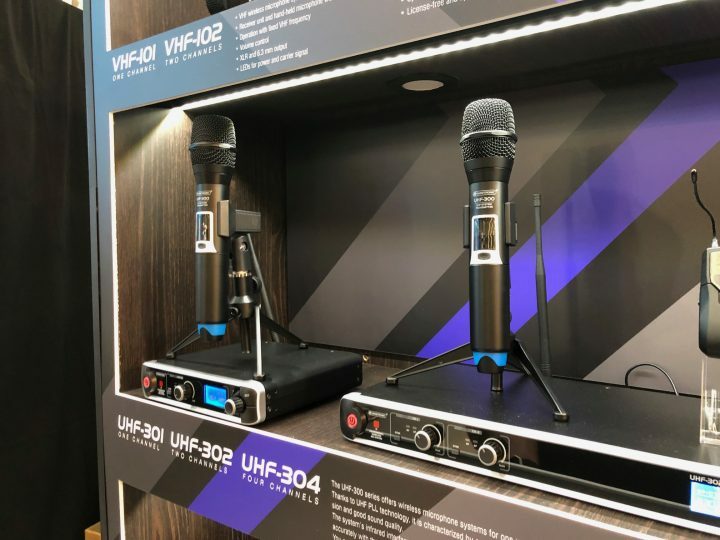 They can be used to control the speed, choose and start a program, use the blackout function or activate the sound control mode. The pedals can also control the fade time of scenes, as well as the master dimmer function for brightness control. If desired, the latter can also be used for controlling other functions or devices like a fog machine. Two displays guide the user through programming, and make use easier by presenting the names of shows, their speed etc whilst in live operation mode. Made of robust metal, Bigfoot can withstand knocks and kicks. Thanks to the big handle, it can also be carried very easily. An optional case provides added protection to the controller during transport and provides for an extra secured position during operation.